Aromatherapy has been used for centuries to relieve ailments such as the common cold or flu. This involves the heating and smoking of herbs to get the benefits of the aroma it emits. The problem with that method is that the process of combustion, which creates the smoke you inhale, releases chemicals that have been shown to affect the health negatively. Fortunately, technological advancements have led to the creation of devices that allow you to enjoy aromatherapy’s benefits without worrying about the negative effects of smoking. RELATED ARTICLE: Top 4 Herbal Recipes for Your Vaporizer - Ever Heard of NetFlix & Chill Herbal Blend? 1. 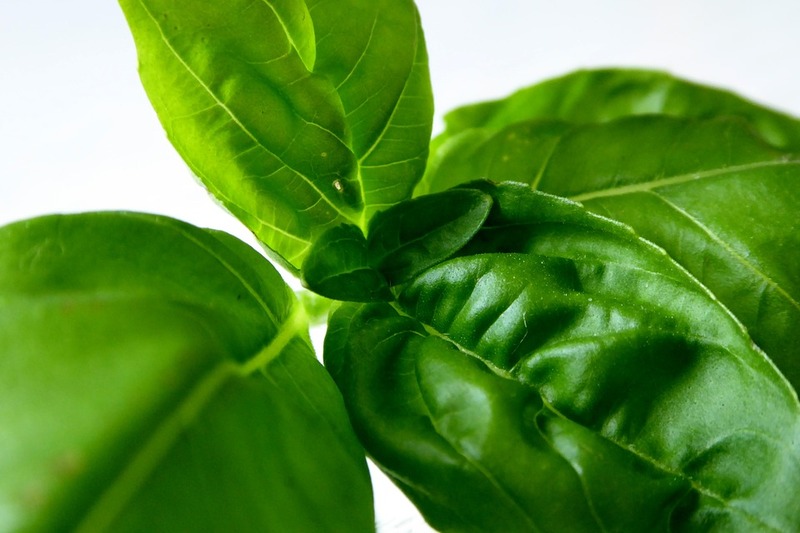 Basil – If you’re suffering from a gassy stomach, you can get relief by vaporizing this herb. Basil has a soothing aroma that helps you relax. Volatile oils are also released when you vaporize it, which adds to its relaxing and soothing effect. Note, though, that pregnant women are advised against using this herb in excess because it can lead to premature contractions. 2. Cannabis – Although this herb has been the subject of debate for years, there is plenty of anecdotal evidence and ample documentation of its beneficial effects on your health. There are, in fact, many people all over the world who use cannabis for medical purposes, such as the pain associated with cancer treatment as well as relief from anxiety and depression. The use of cannabis remains illegal in many places, but its legalization is gradually gaining ground. There are now 14 states in the U.S. where medical marijuana has been legalized. Even if medical marijuana is already legal in your place, remember to always use caution when vaporizing cannabis. Wherever possible, use medical cannabis only under the supervision of a qualified medical professional and vaporize only within the advisable temperature range. 3. 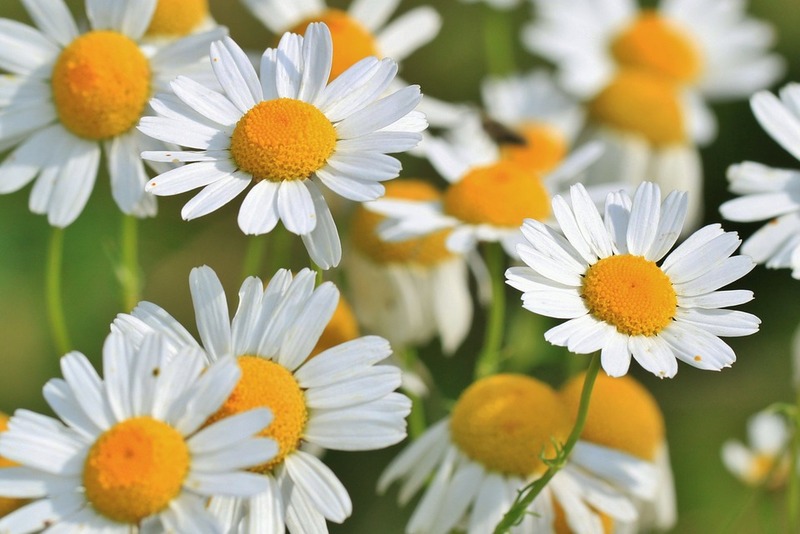 Chamomile – Perhaps the best reason to vaporize chamomile is to benefit from its sedative effects. 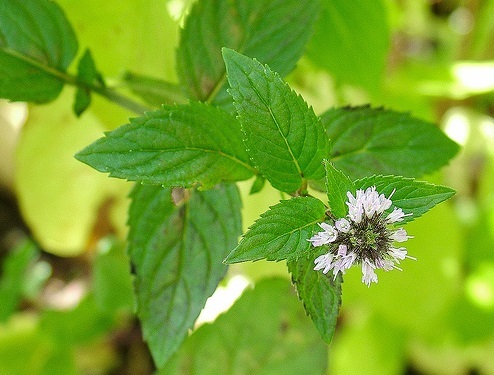 This herb has been known for centuries to aid in relieving indigestion, headaches, stress, anxiety, and depression. Although it is typically prepared in the form of tea, chamomile is also well-suited to vaporizers of any kind. It can also be blended with other herbs such as sativa and cannabis to increase its stress-reducing effect. Even better news is that chamomile is safe even for children and pregnant women. Be sure to consult your doctor, though, if insomnia and anxiety is a chronic problem. 4. Damiana – This herb is native to Central America and has a long history of use for recreational and medical purposes. Just like chamomile, it is also typically taken in tea form, but can also be very effective when vaporized. And although it was most popularly known to be used by the Mayans as an aphrodisiac, this herb may also be used to treat such ailments as asthma and depression. It also compliments cannabis very nicely. 5. Eucalyptus – This is a very effective antibacterial herb. It also has a very pleasant aroma that’s known to be very helpful in relieving not only the common cold and the flu, but also lung infection. Eucalyptus also has the advantage of being safe to use even by pregnant women and children. 6. Green Tea – This herb has long been used in Chinese medicine and is prepared in a variety of ways, although the traditional way is to brew it as tea. 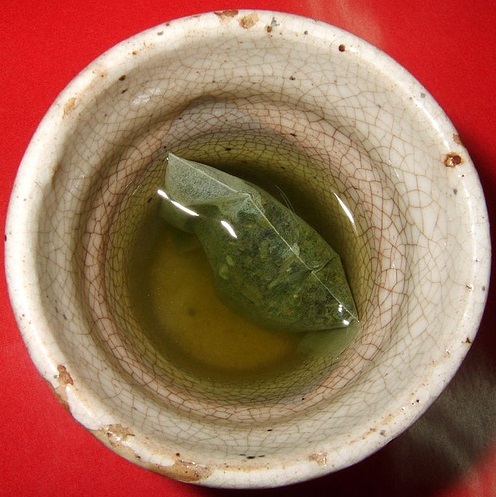 With the kind of benefits this herb has to offer, green tea is also well-suited to vaporization. Its predominant stimulant compound, which is known to soothe minor aches and pains as well as alleviate depression, is caffeine. At elevated temperatures, green tea can have the opposite effect, thereby increasing energy levels. And while delivering green tea benefits, vaporization also allows you to enjoy the herb’s pleasant flavor. 7. Hops – Yes, you read that right, the ingredient commonly known to be used in beer can also provide you with a great vaporizing experience. It offers a soothing mild euphoria combined with a subtle yet complex flavor, which many people appreciate. Note, however, that the effect of hops has been known to vary primarily because there are also several types of hops. You may want to try different types of hops to see which one suits your tastes and needs best. 8. Lavender – This pungent, sweet-smelling herb is lauded for its calming effects. When you vaporize lavender, you can expect to generally feel good and your body is expected to benefit from its potent antibacterial properties. It can be used for pain relief and to treat such issues as insomnia. Aside from its sweet smell and calming effect, lavender is also known for its exceptional taste, especially when blended with other herbs. 9. Peppermint – A favorite among those who vaporize regularly, this herb is commonly used in gums and over-the-counter medicines. It is lauded not only for its soothing effect, but also for its pleasant taste, which helps overpower the unpleasant taste of some herbs. For this reason, peppermint is often blended with herbs that offer plenty of health benefits but don’t really taste that good. Among the issues commonly treated with peppermint are allergies, asthma, and nausea. 10. Rosemary and Thyme – Vaporizing these herbs is a very effective way of releasing its volatile oils and delivering its healing antimicrobial properties to your lungs. These herbs have been used as one for hundreds of years for healing respiratory ailments. Bear in mind that they are both highly volatile, so you have to beware of accidental combustion when you vaporize them. Aside from portable handheld vaporizers, you also have the option of using tabletop vaporizers or vaporizing pens to benefit from the above herbs. The handheld models, however, are preferred by many because they offer portability while still allowing you to vaporize a good amount of your chosen herb, unlike vaporizing pens that have very small chambers. The good news is that there are a good number of options, including the DaVinci vaporizer, that are sure to deliver a vaporizing experience you’ll appreciate.